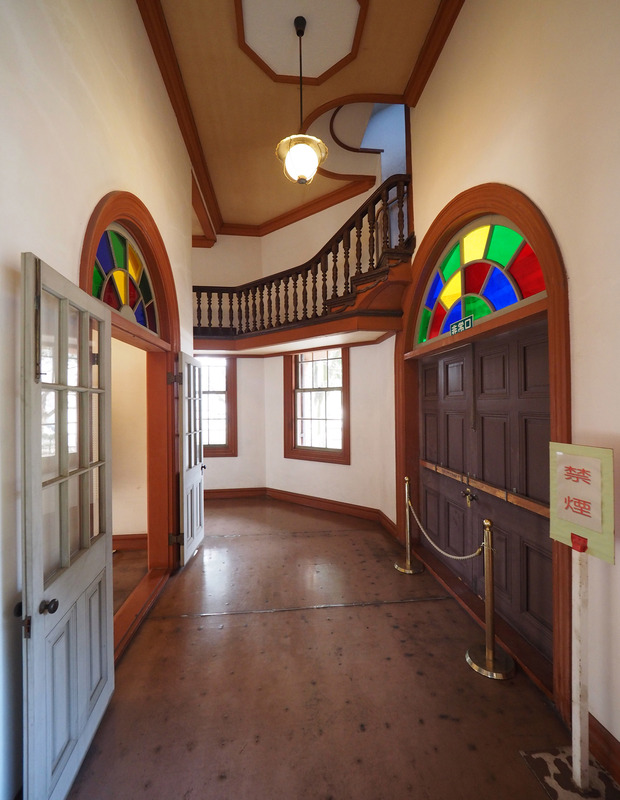 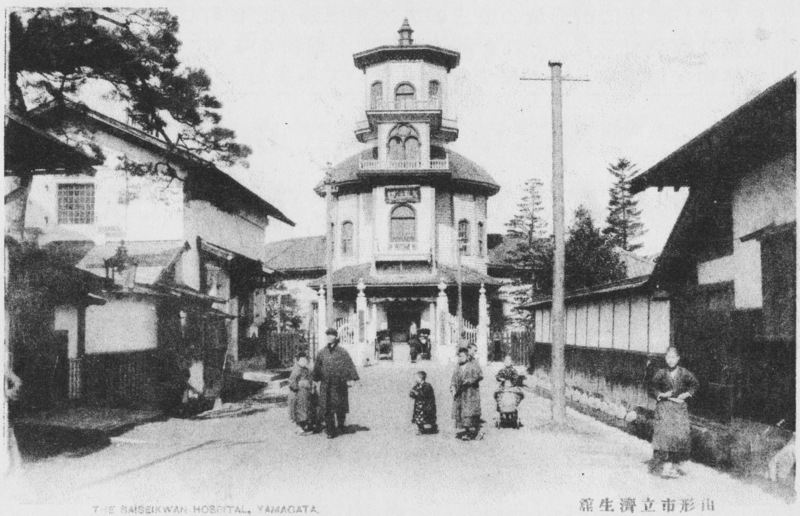 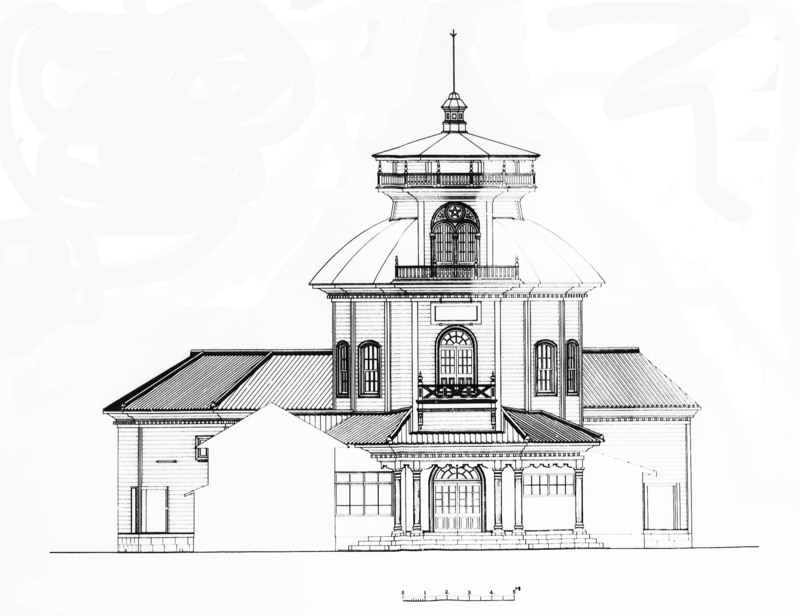 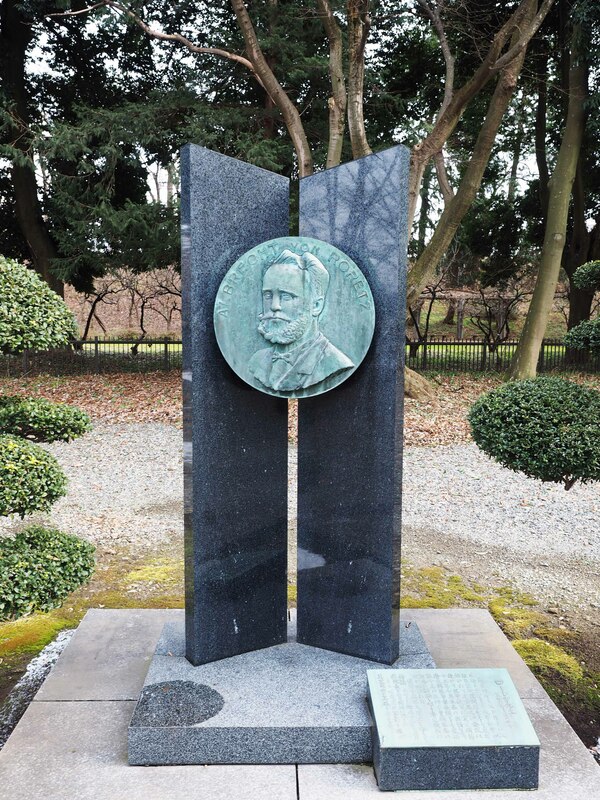 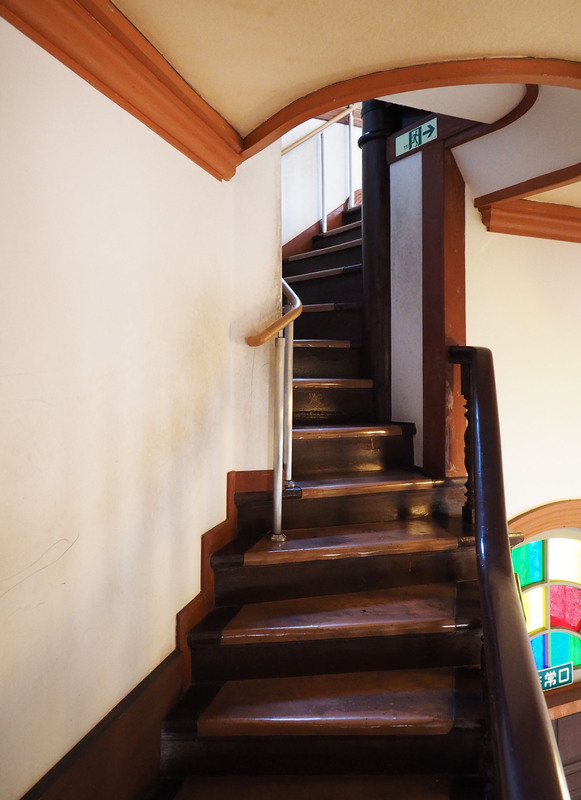 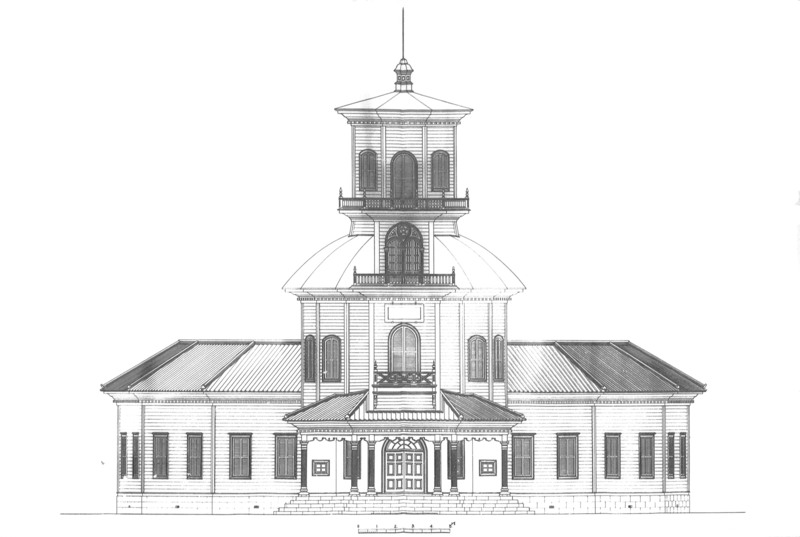 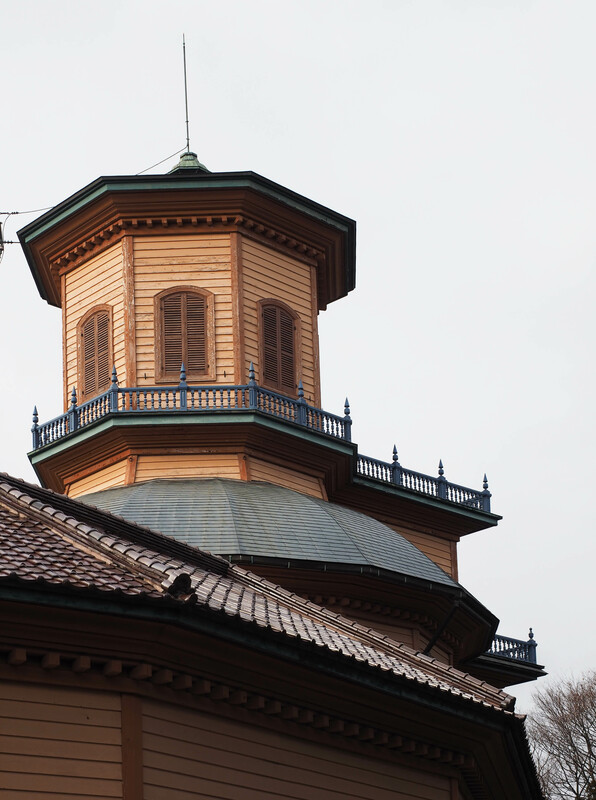 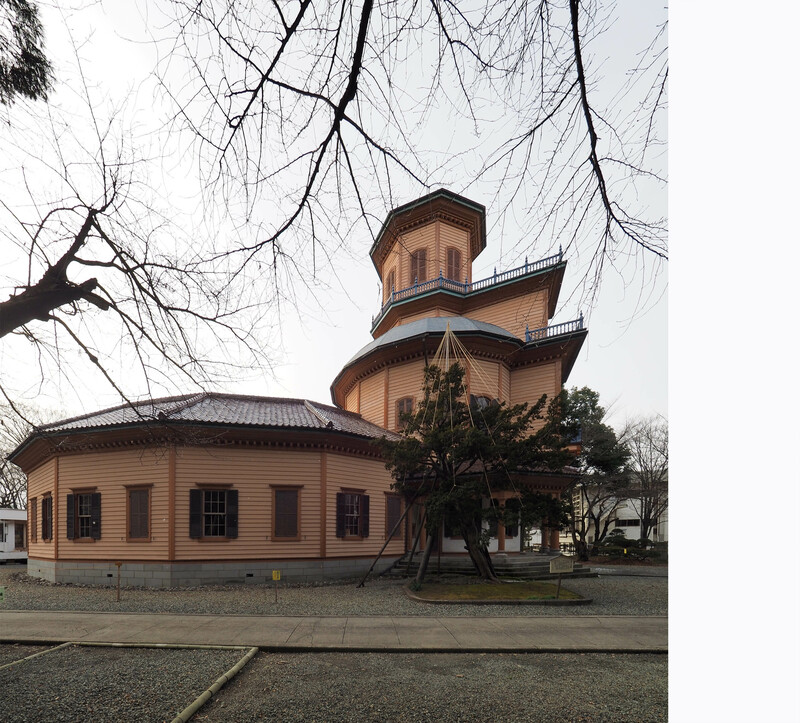 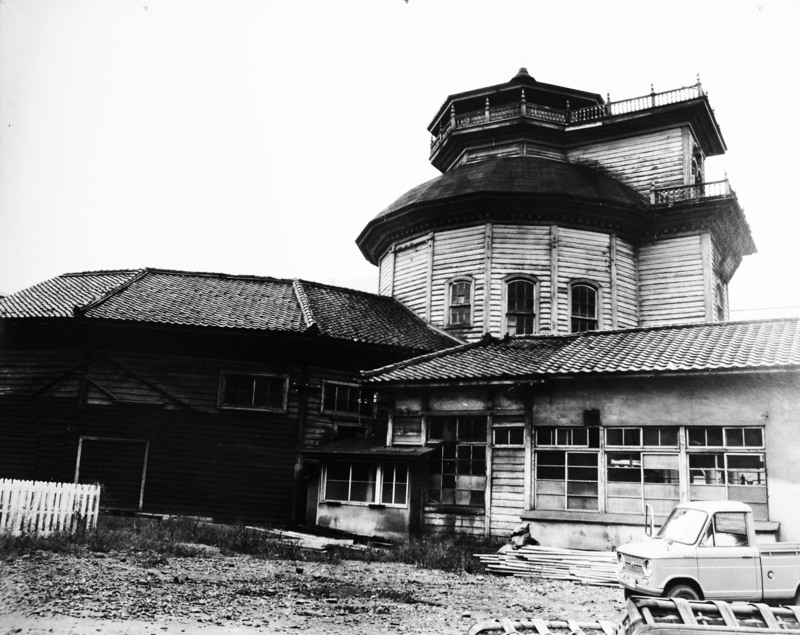 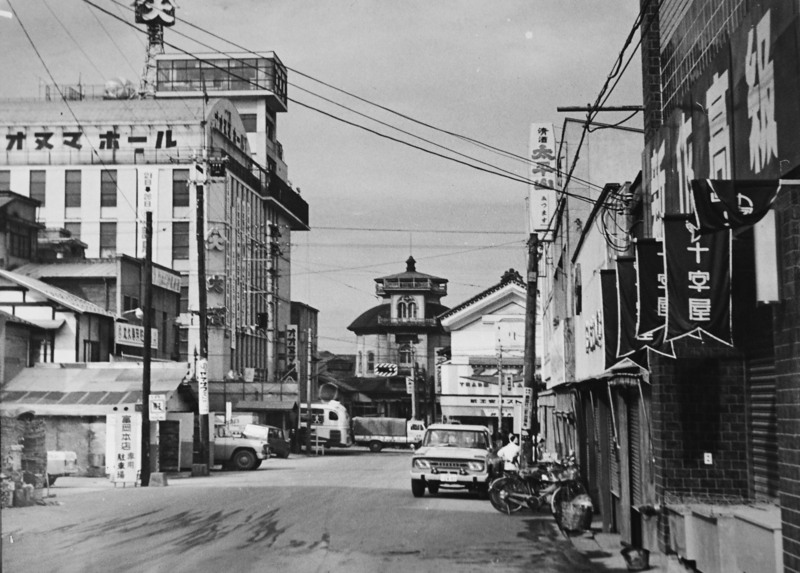 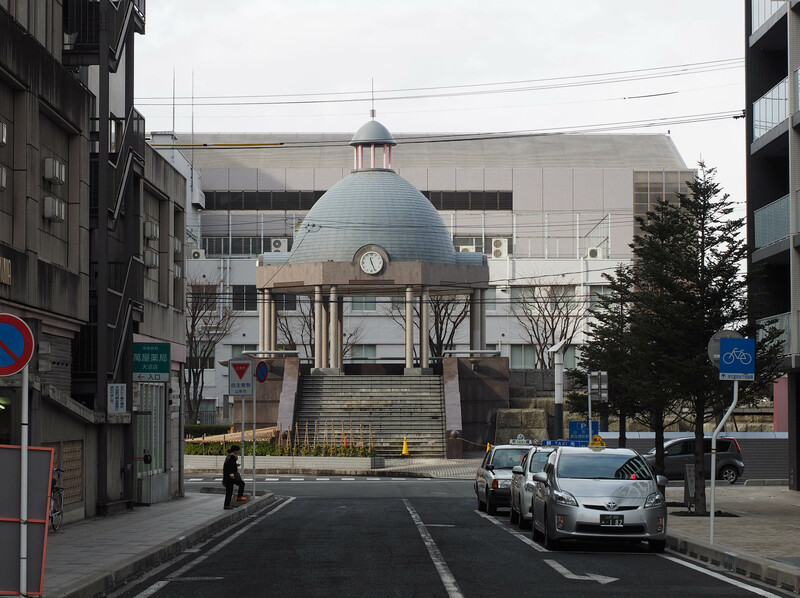 Saiseikan Hospital was designed and built in 1878 by a local master carpenter Shukichi Sato. 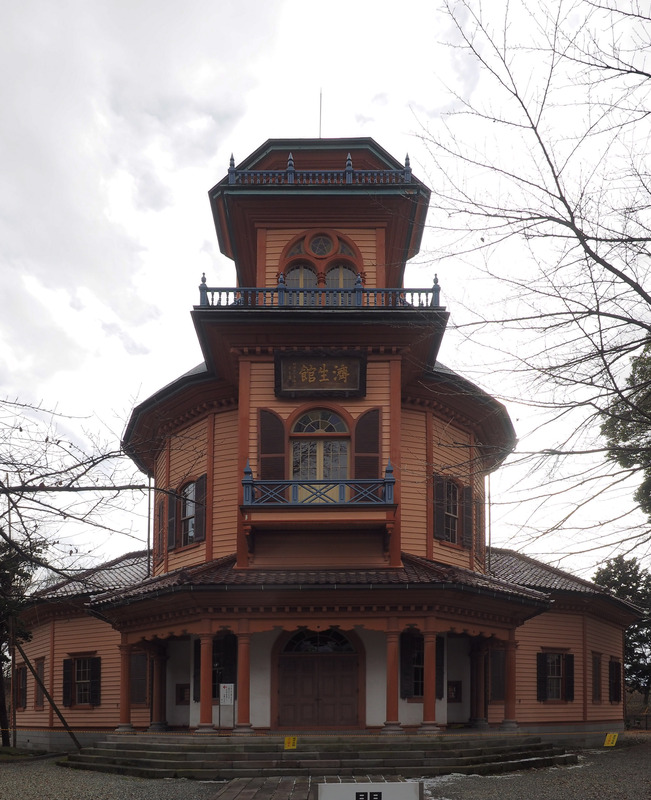 This architecture is made of wood. 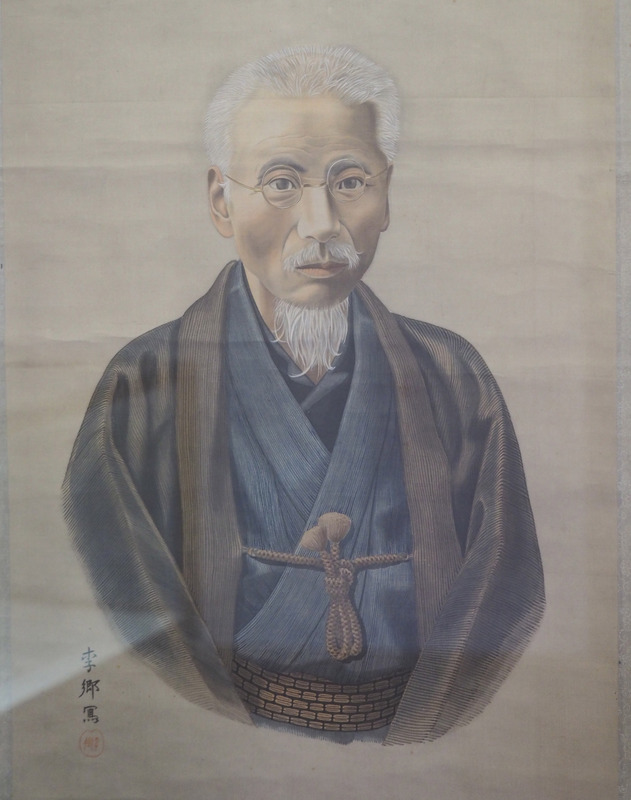 Japanese traditional carpenter tried to make western architecture by their own skills, techniques,and materials to accomplish westernization and modernization. 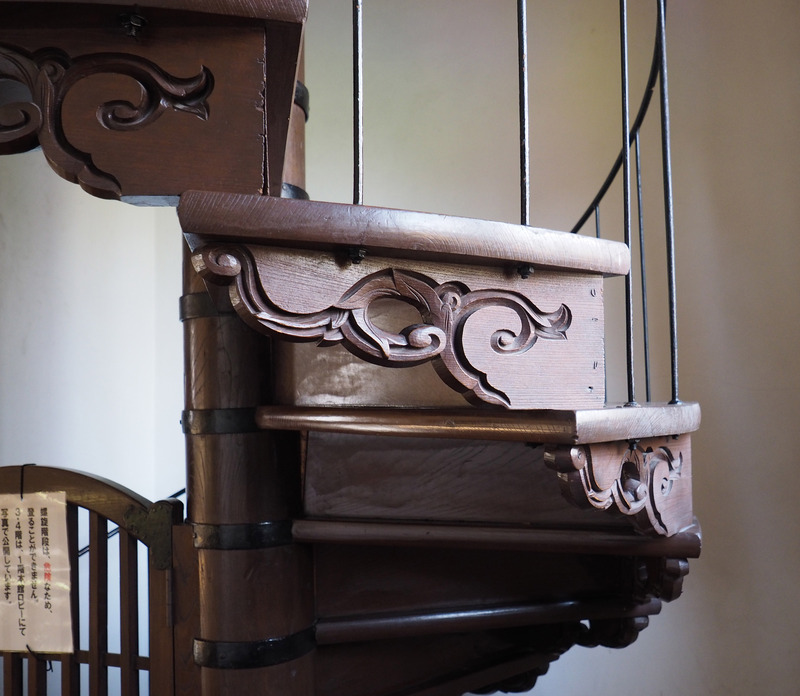 It took only 7 months to build it by about 300 skilled local carpenters. 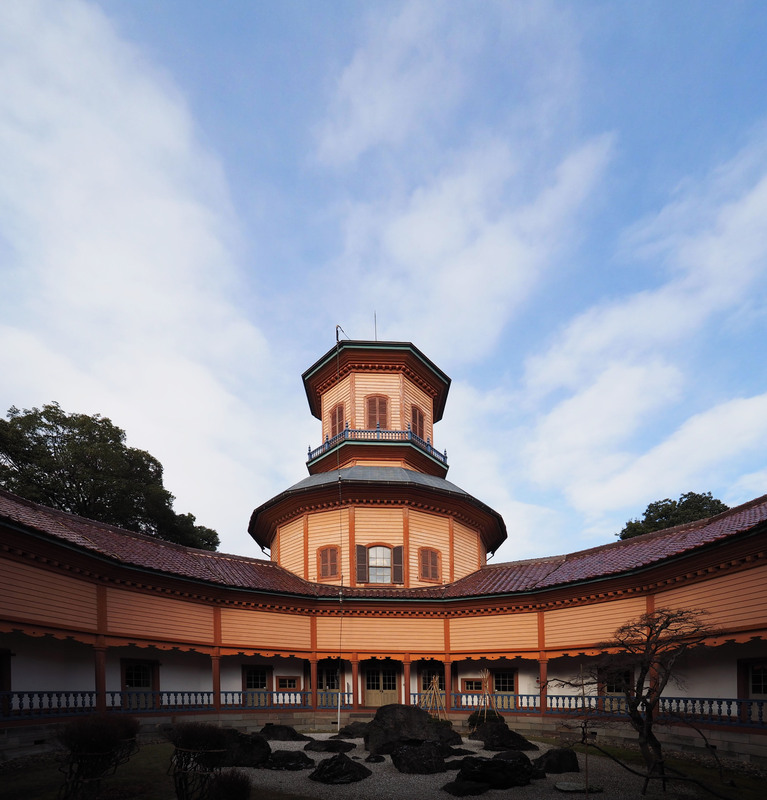 A very unique architecture among buildings all over the world has been realized. 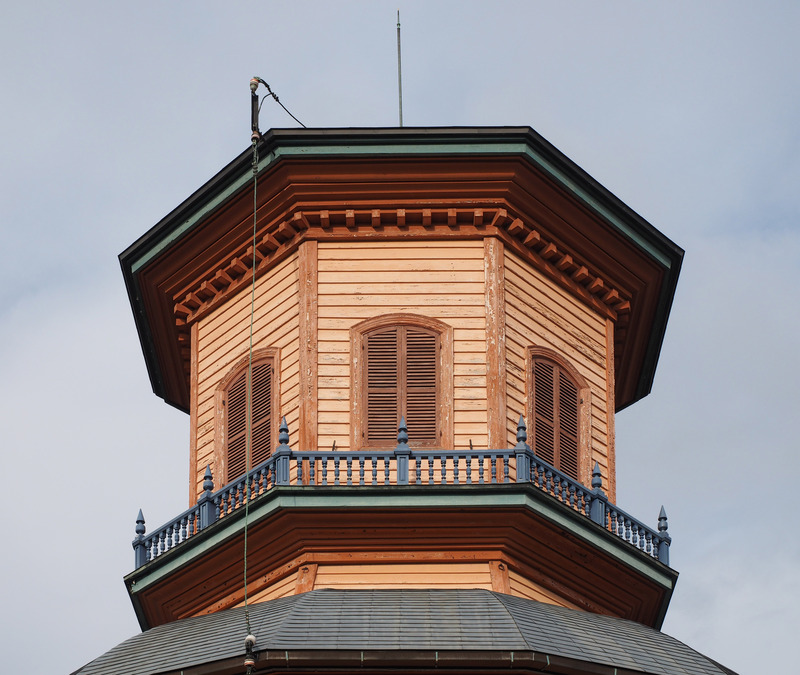 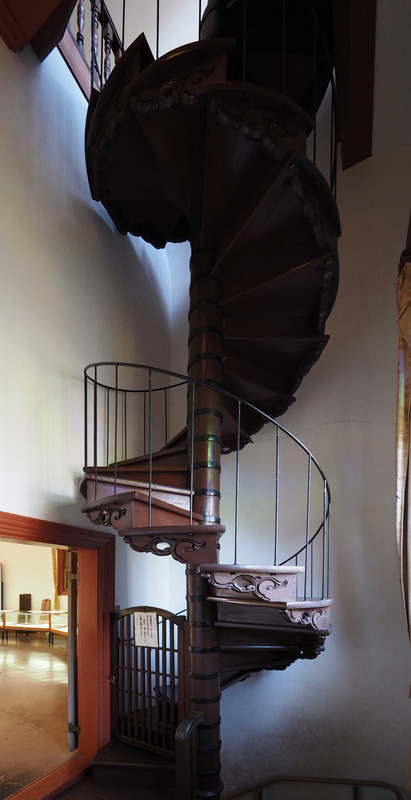 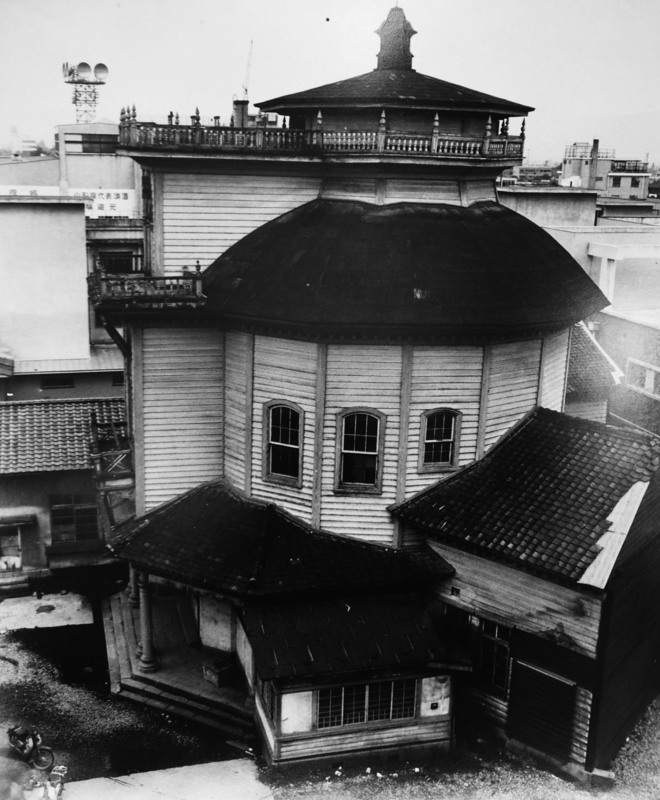 It was moved, rehabilitated from 1966 to 1971, and has been conserved since then. 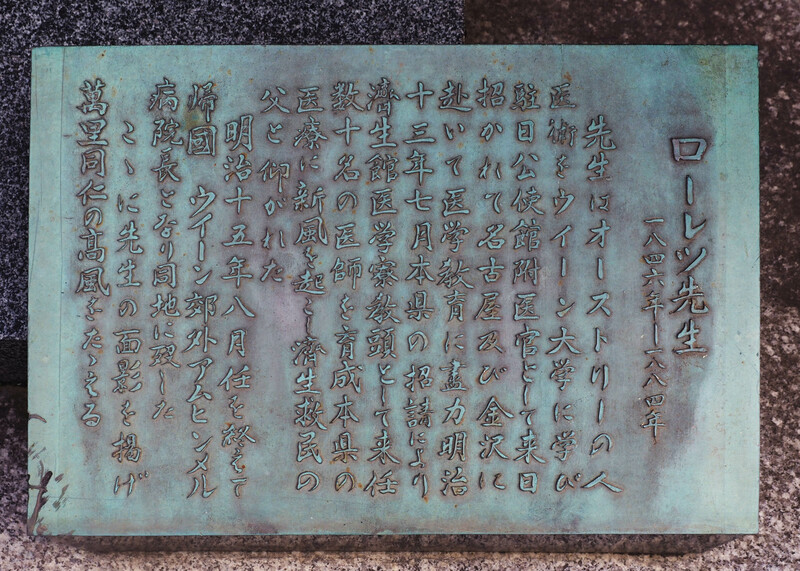 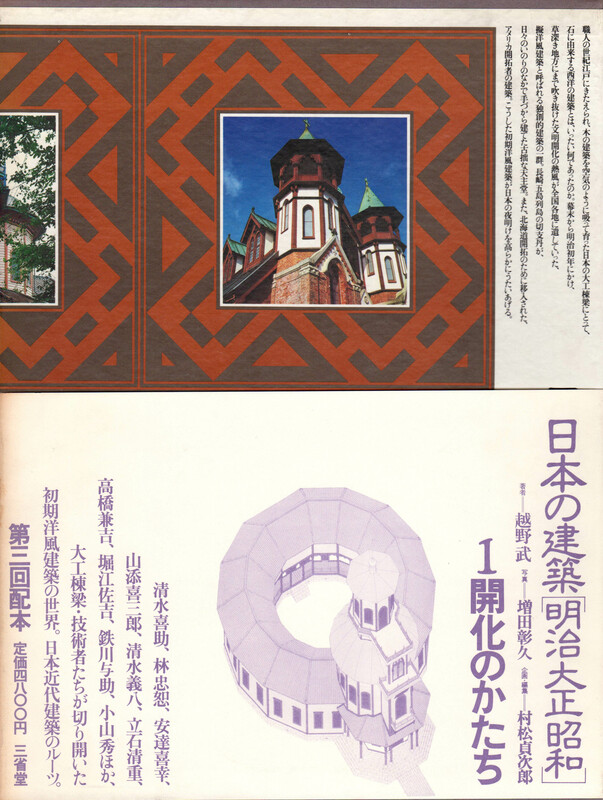 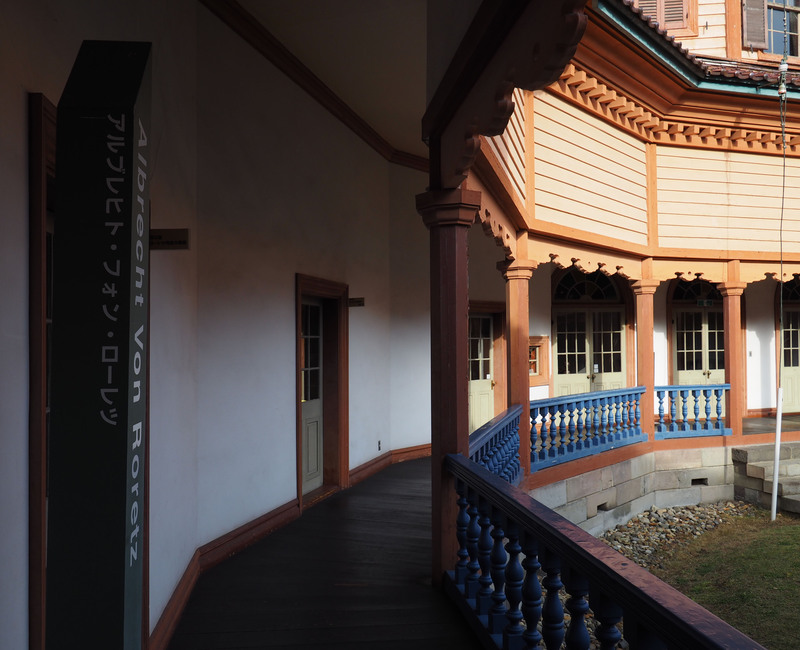 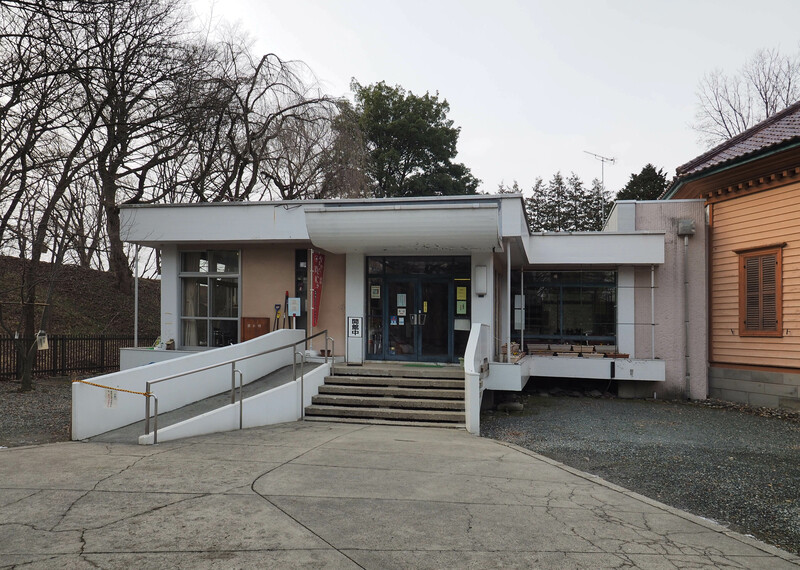 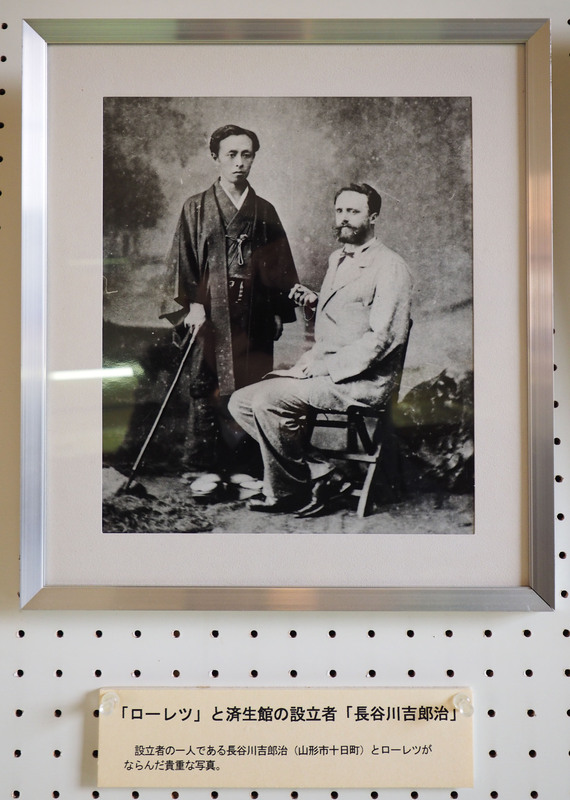 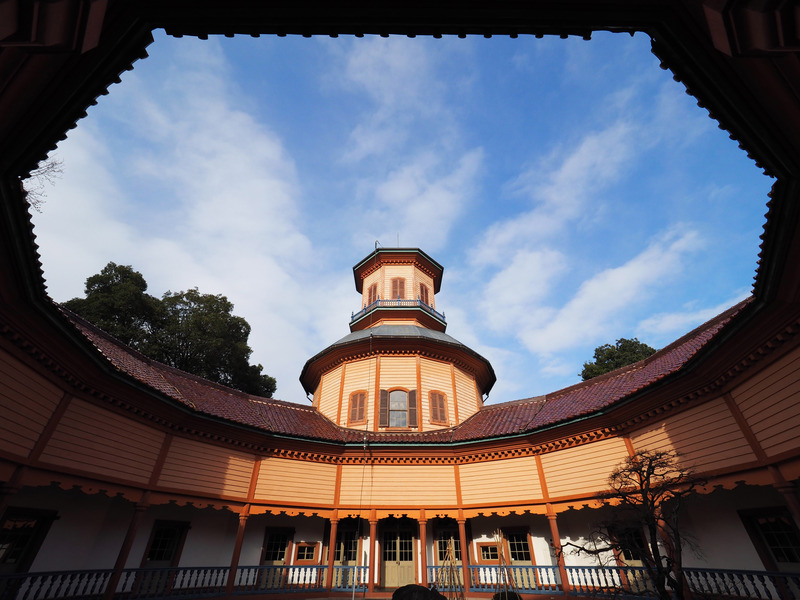 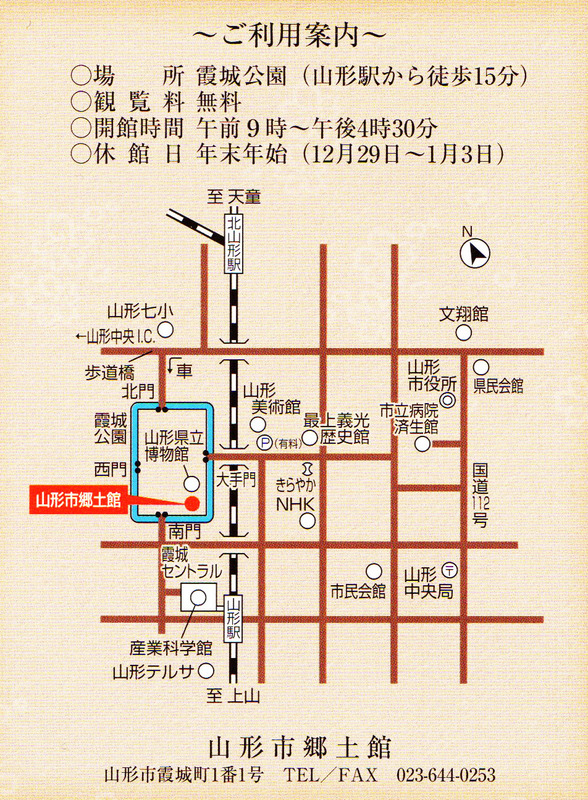 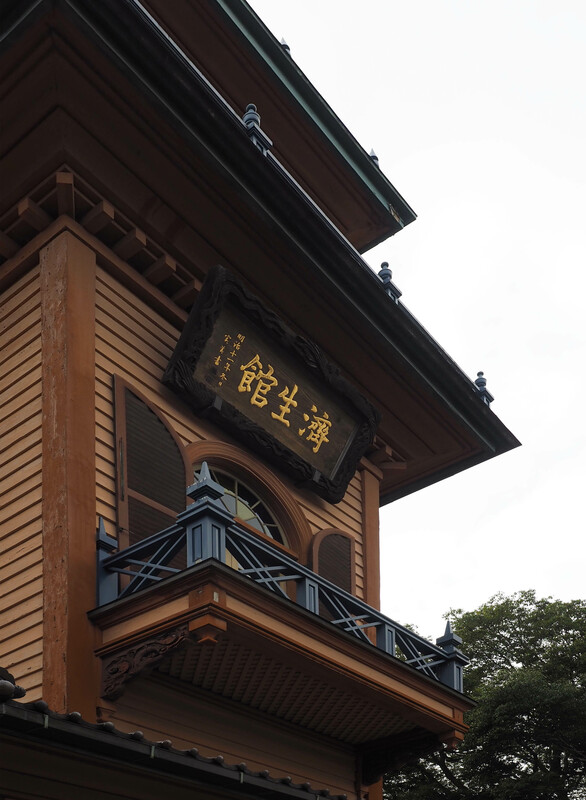 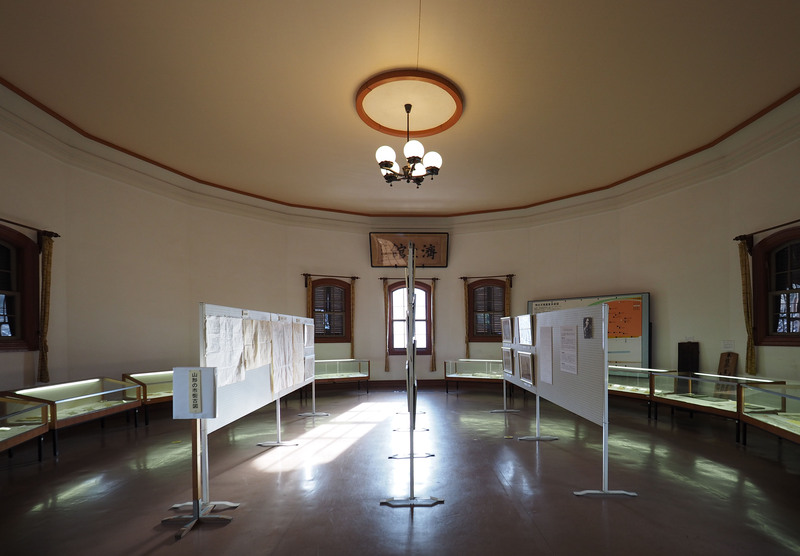 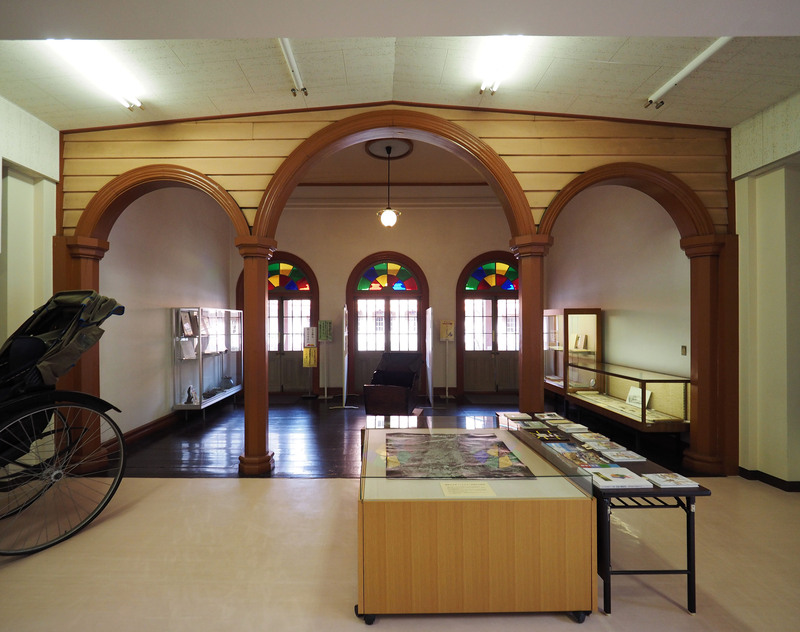 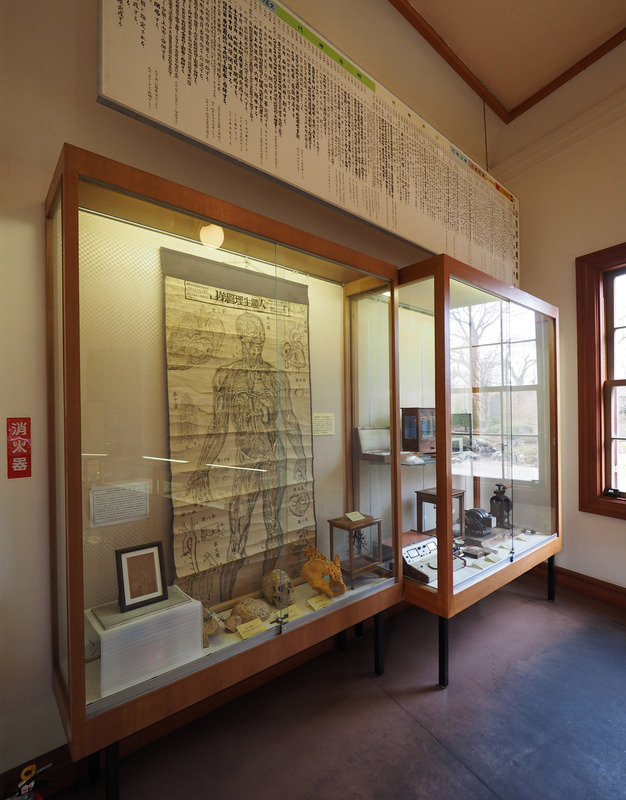 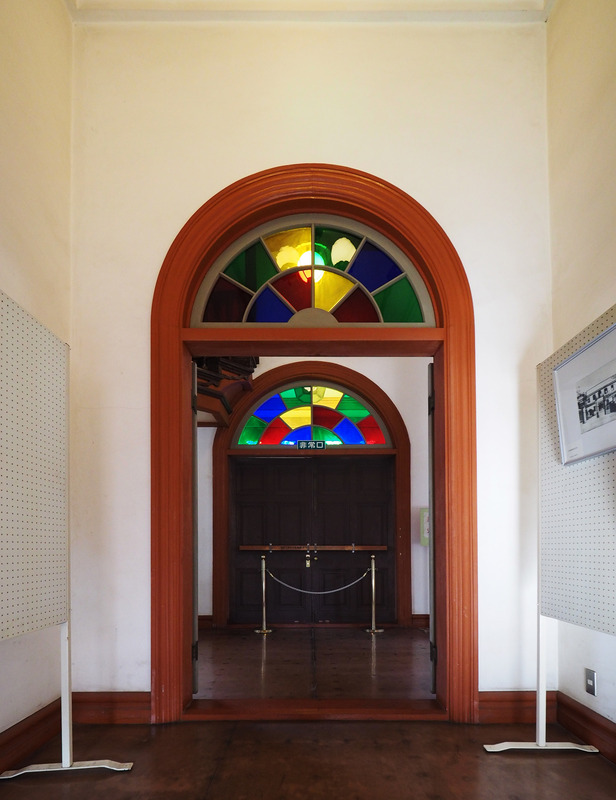 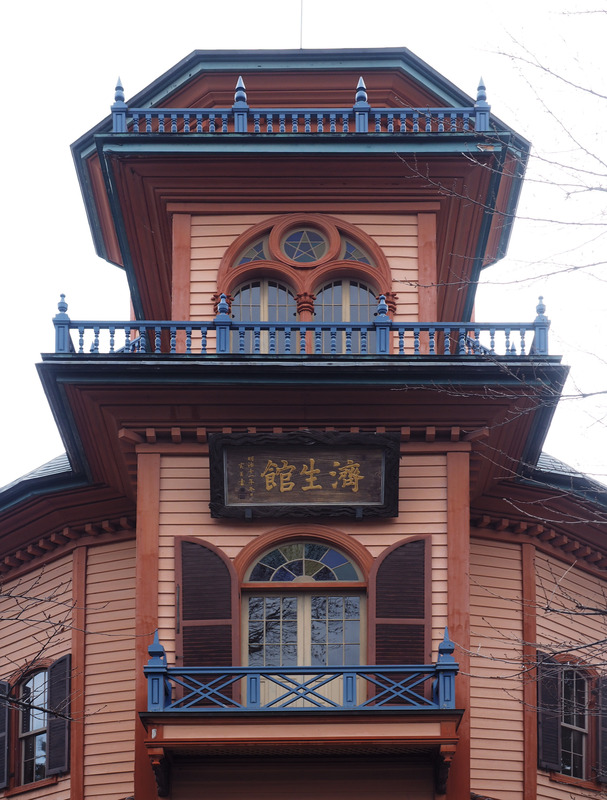 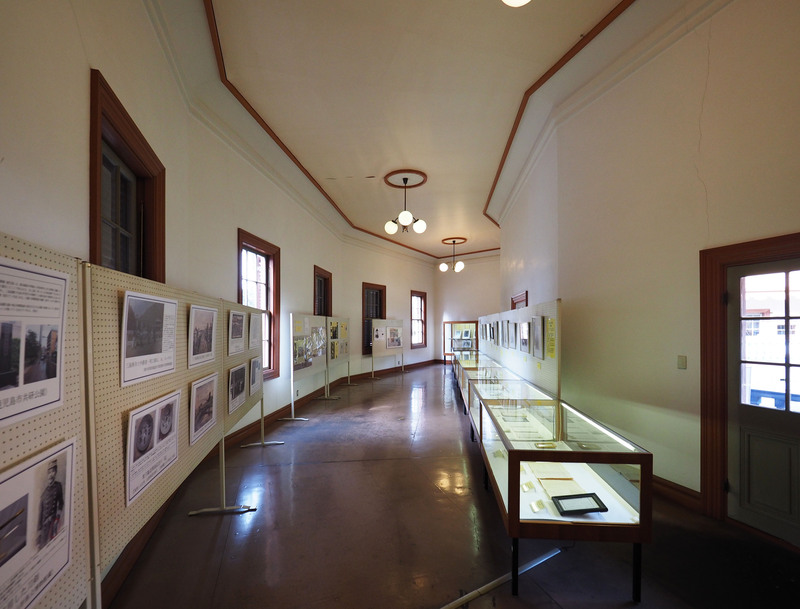 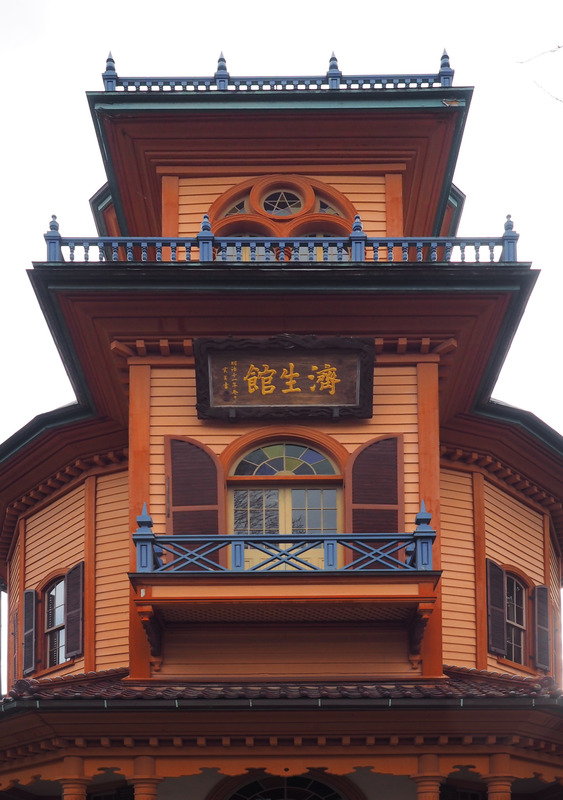 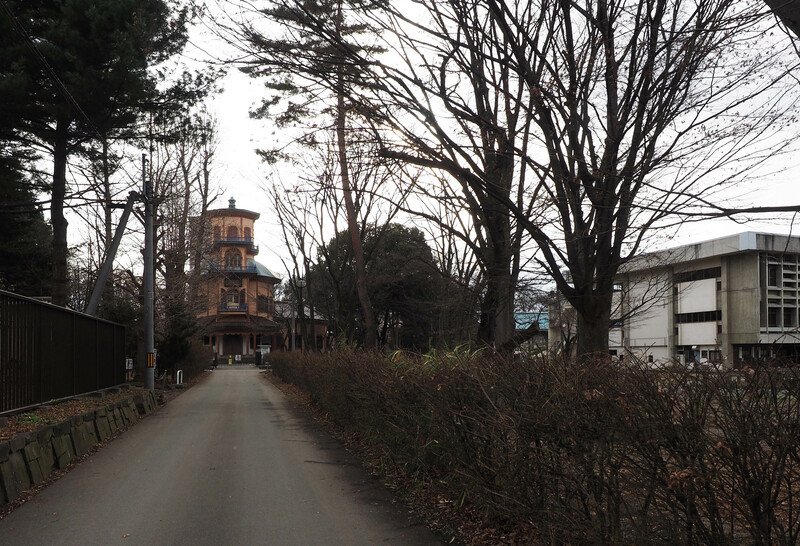 It is now used as a museum about civilization of Yamagata and modernization in the domain of medicine.